Access to sustainable and reliable energy services is necessary for meeting basic human needs for social and economic development. However, this is not the case in most parts of the globe especially in the African continent which has got almost all of its countries beginning to develop. Recent statistics from the Cable News Network (CNN) indicate that 1.8 billion households totally lack power supply of which half are from the African continent. For people connected to electricity, research shows that it’s only 4 out of 10 household that access constant power supply throughout the day. In sub-Saharan countries, the situation is even worse where its only 7 out of 10 that are connected to the electricity grid implying there is a serious demand for better energy connectivity in the African continent. The Africa energy and infrastructure sector is facing enormous challenges which prevent the economic development of the continent and production from reaching its potential. As it is, the energy sector in Africa is characterized by inefficiency, unreliability and below-cost pricing limits necessary for investment. There has been an absence of electricity grid system in remote areas making it very difficult for people to access electricity. Energy from generators and biomass is neither safe nor affordable. It has serious hazardous health and environmental effects making it unfit. There is no transparency among stakeholders in the energy production sectors leaving it prone to frauds and theft of funds meant to facilitate energy production. The current energy system is characterised by frequent power failure and blackouts making it unreliable to consumers. The centralized architecture of the grid system is a major cause of power loss during transmission and puts market entry barrier to private investors. 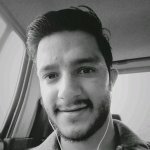 Solarex is a blockchain-based solar energy ecosystem and the project is tagged ‘Solarex Powering Africa Project’ aiming to address global power supply crisis in especially in Africa, Asia, and North America. The core goal of Solarex Powering Africa project is to provide a cleaner, cheaper and renewable energy to everyone. Solarex being a blockchain-based project is adapting Smart Microgrid to distribute energy in areas that are not accessed by main grid power systems. The microgrid can be set in a remote location and distribute energy in rural areas. The smart meter, on the other hand, detects faults or frauds in the grid and relay the message to the responsible parties in real-time for immediate actions. The microgrid is divided into segments that operate independently thus failure of one segment will not affect another thus reducing instance of frequent blackouts. 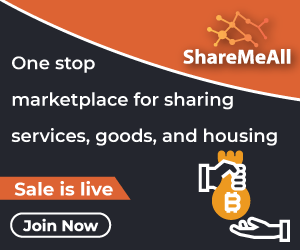 The whole system is decentralized thus the market entry is free of restriction and open to interested investors. This strategy solves the problem of financing setups which intern opens equal opportunity to private and public entities to access cheaper and safe energy. Unlike other sources of energy, solarex has no hazardous and pollution effects on the environment or its habitat. The energy is harvested from natural sunlight, converted into electricity then relayed to consumers through blockchain microgrid systems. 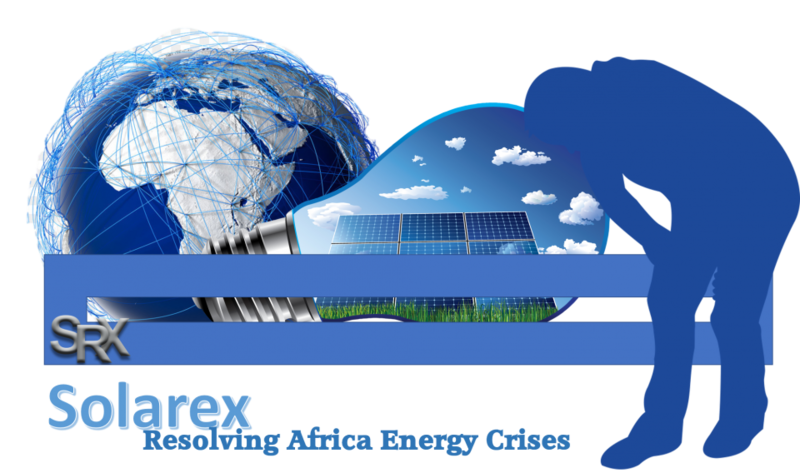 It is certain that solarex is gradually becoming a true solution of energy crisis especially in developing countries in Africa. commencing 28 th January 25 Until 29 2019.